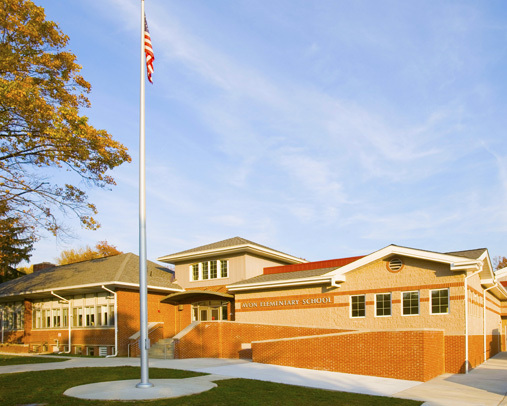 The Barrington School District Board of Education will honor nine Woodland School attendees as the students of the month during its regular monthly meeting at 7:30 tonight at Avon School, according to the posted agenda. The board also will discuss several finance items, including paying bills, renewing the contract with Nutri-Serve Food Management for next year at an increase of $232.50 and approving Lowe’s Home Centers as a state contract vendor, among other actions. The board’s next meeting will be a public budget hearing at 7 p.m. March 26. 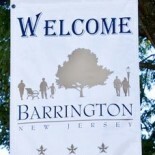 This entry was posted on March 11, 2013 by Barrington Bulletin in Schools and tagged school.